The band’s fifth studio album, 1970‘s “Atom Heart Mother”, went on to become the group‘s first UK No.1 record; 1971’s “Meddle” was an experimental effort highlighted by the epic 23-minute track “Echoes”; and, 1972’s “Obscured By Clouds” was originally recorded as the soundtrack to the French film “La Vallée” but issued as a stand alone release. 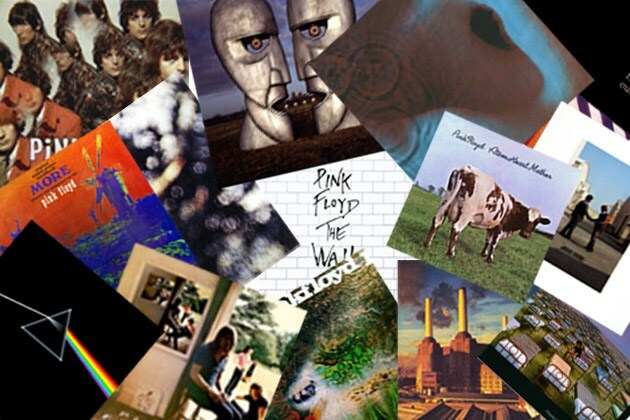 Ahead of the second series, Pink Floyd will release 1979’s “The Wall” and 1994’s “The Division Bell” on August 26. The band issued their final album, “The Endless River”, in 2014.